“ MYBA is a worldwide professional trade association dedicated to the sale, purchase, charter and management of crewed superyachts. Our objectives are to foster the highest standards of professional principles throughout the industry and this includes managing the expectations of our discerning clients. As soon as our clients step on board, we hand responsibility for their well-being to the yacht’s crew, especially the interior crew, so it is crucial that we as an Association have complete faith in those charged with meeting their expectations. 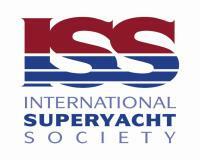 The mission of the ISS is to ensure sustainability and excellence in the global superyachting industry. 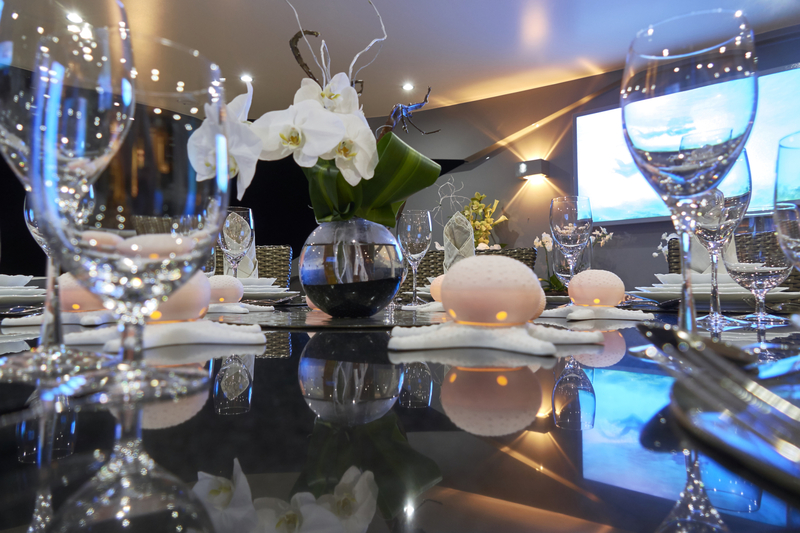 The ISS Board of Directors is united in viewing the positioning of this unparalleled experience to potential new owners and promoting superyachting favourably for the enjoyment of owners and charter guests alike as paramount. A cornerstone of achieving these goals is promoting professionalism throughout the industry, particularly to those who are in direct contact with our customers, namely, crew. 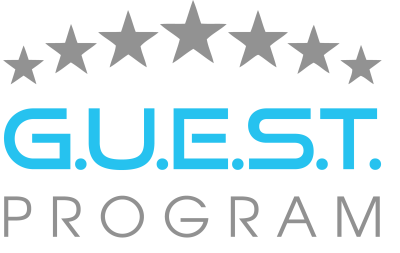 We believe that by endorsing GUEST Program, we are meeting this objective twofold. First, GUEST provides direct training for the improvement of services provided onboard; and, second, GUEST provides educational opportunities while encouraging professionalism to the very individuals who set the tone through their direct interaction with yachting families and their friends.